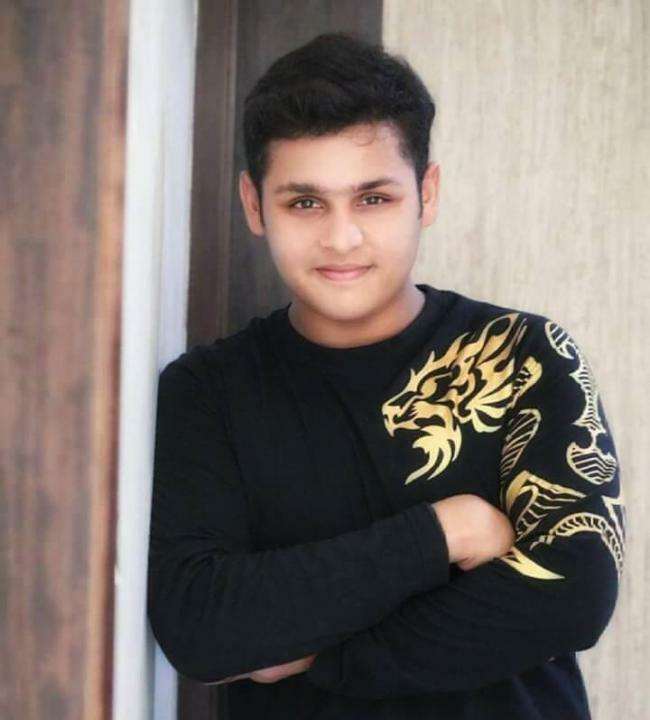 Dev Joshi (Baal Veer) is an Indian television actor. 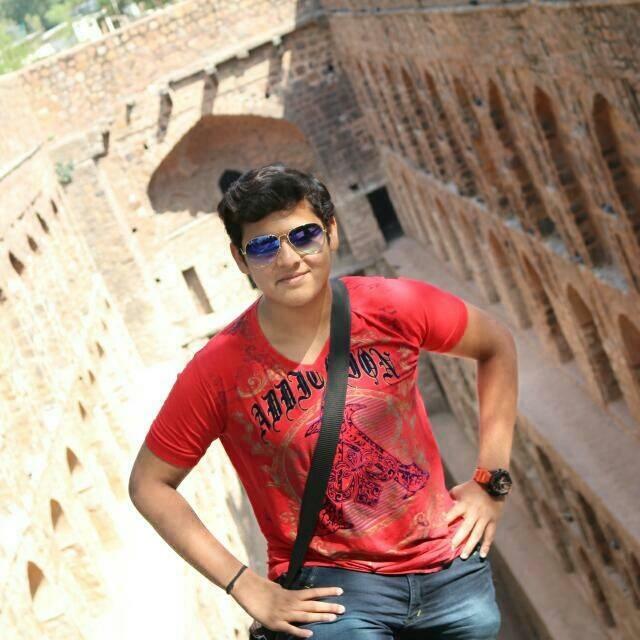 He was born on 28 November 1996 in Ahmedabad, Gujarat. 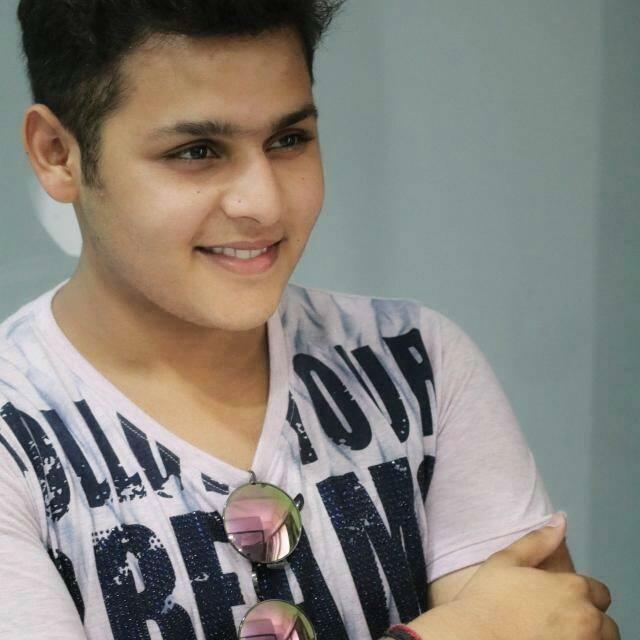 He began his career with hit TV series Baal Veer in 2012. 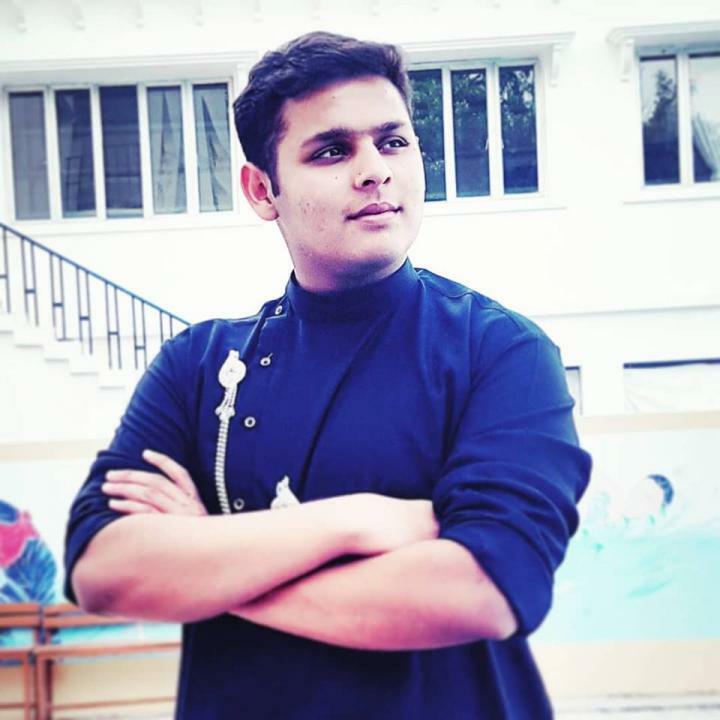 He played as a child actor in this TV Serial. 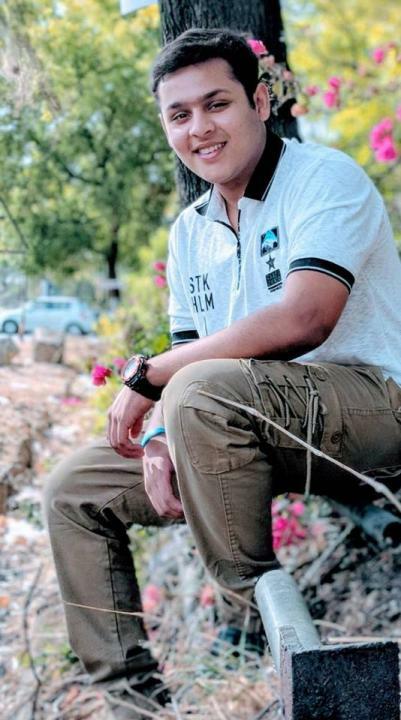 He was nominated for the Indian Telly Award for Best Child Actor, ITA Award for Best Actor – Male.